Introducing the NEW Coloured Bubble Cakery Cupcakes!!!! I would like to introduce you all to a brand new product at The Coloured Bubble Cakery... 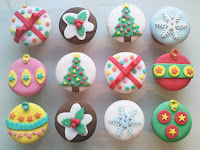 CUPCAKES!!! 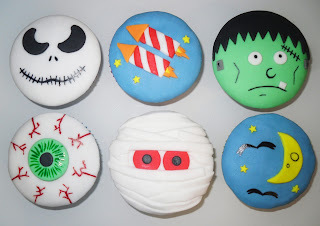 I must admit, I've never been so fond of cupcakes until I realised I could decorate them in a similar way that I would a custom made cake...so I suppose you could call these Custom Made Cupcakes?! 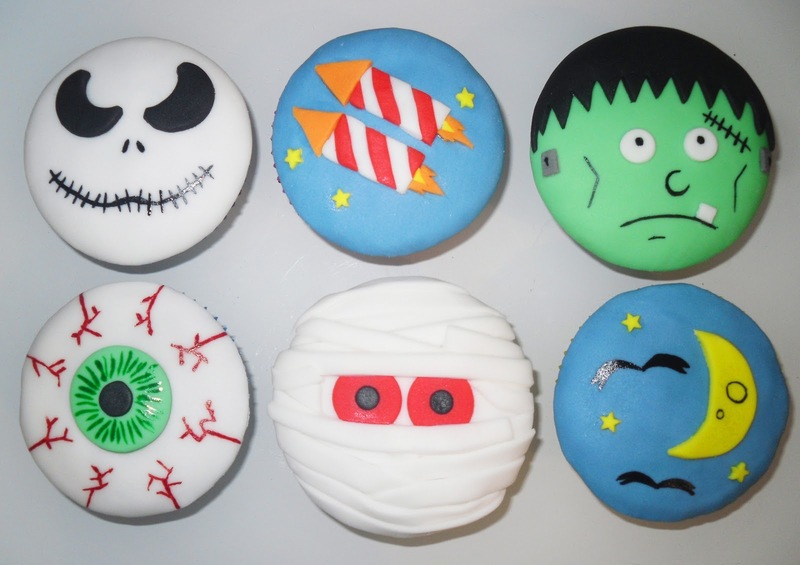 Custom Made Cupcakes can be decorated for any occasion and I think are a perfect, scaled down, more affordable alternative to my cakes. Box of 6 at £18 plus £4 postage. Box of 12 at £30 plus £6.50 postage. Make someones Birthday with a surprise Cupcake gift box, designed exclusively with them in mind, delivered directly to their door. ﻿﻿Say "Thank You" with a gift box delivered to a friend at home or at work!! This week my cousin Alex celebrated his birthday. He had mentioned a few months back that if he ever ordered one of my cakes it would have to be something from the Alien films. 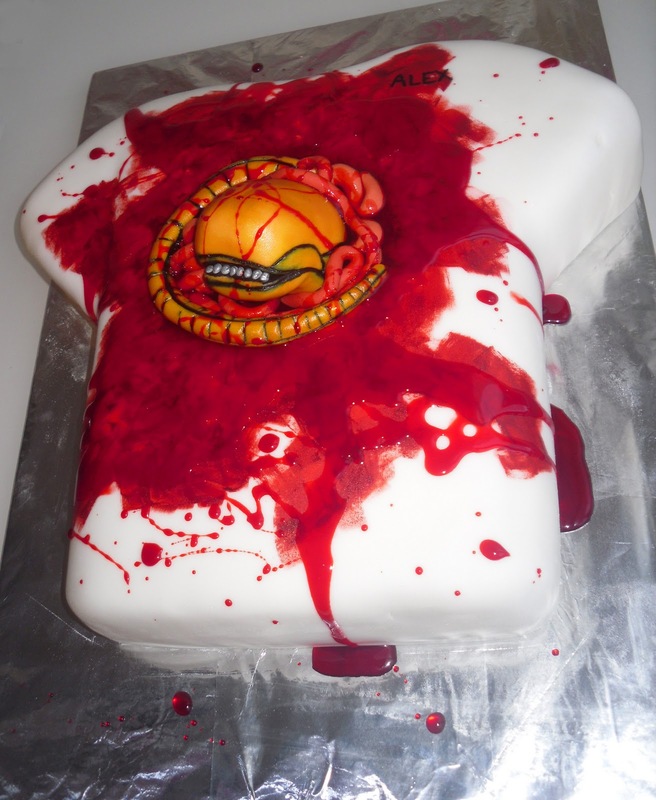 Now, I love the Alien films too, they are cult classic in my humble opinion and so I relished the chance to make this chest burster cake!! Here it is in all its bloody glory... I've named him Alex the Alien! Gross, but I love him! :) I hope you do too. Happy Birthday Alex, save me a slice pleeeease! The Facebook Prize Draw has been Drawn!!! As you may have already heard, The Coloured Bubble Cakery arranged a prize draw giveaway on Facebook scheduled for this evening, well it has now been drawn, and the lucky winners have been told. A set of 6 Halloween Cupcakes each!! Congratulations to the winners... check the facebook page for the new cupcake photo album, available to order, custom made to your own design requirements, in sets of 6 & 12 for postage to UK mainland now, priced at £18 & £30 respectively (+P&P). 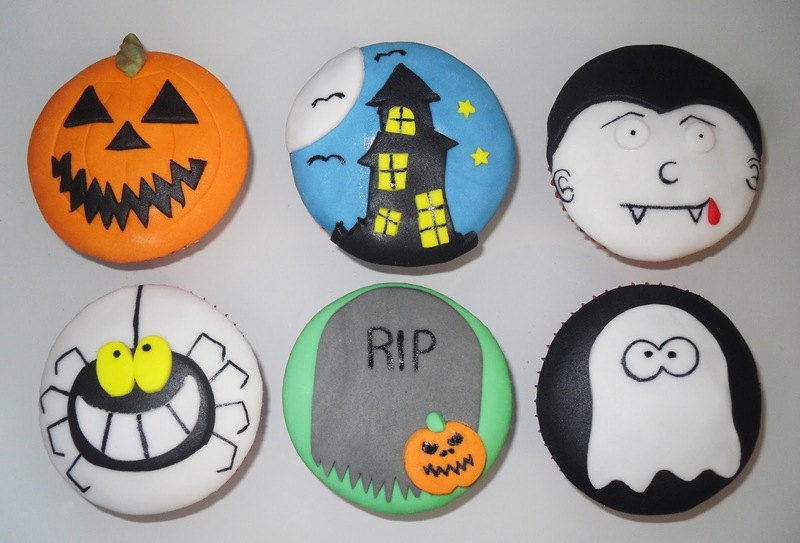 Cakey giveaways are starting on the Cakery facebook page Tuesday 25th October at 7pm. 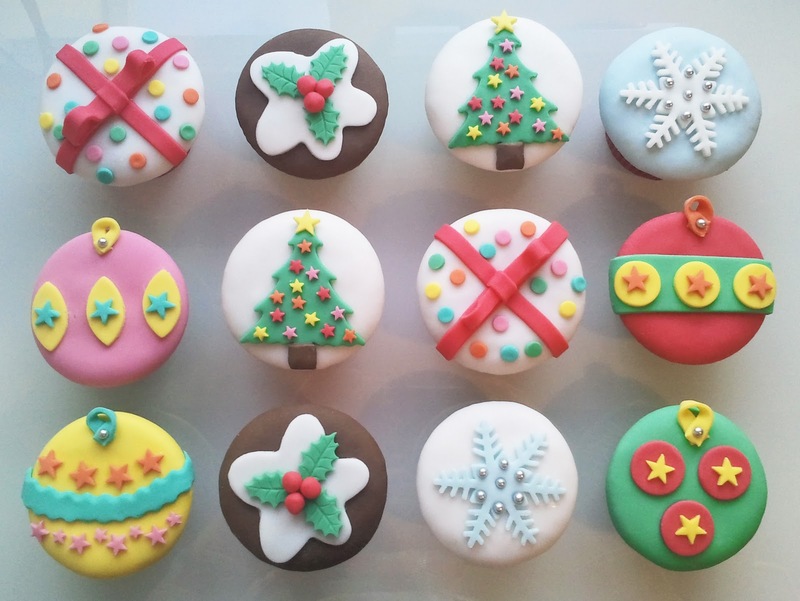 Make sure you 'like' the cakery facebook page to be in with a chance of winning!! It's a BLOODY Miracle and Yummy Too!! ﻿So here's an amazingly quick & simple recipe for sweet & tasty fake blood!! Mix 3 dessert spoons of Golden Syrup for every 1 dessert spoon of hot water until well mixed. Add red food colouring (colouring paste is best to avoid watering down the blood too much but liquid colouring would be fine and dandy). 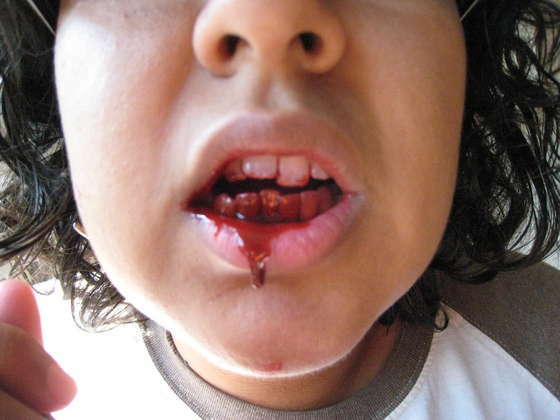 Add lots of red colouring... until a good blood colour is created. Now add half a teaspoon of cocoa powder, and mix thoroughly... for a while(! ), the little pockets of cocoa will float to the surface when left unstirred so you can see if any are left, once completely mixed this should give the blood a denser colour. This should be a perfect consistency for blood, but if not thin with hot water or thicken with slightly more cocoa. This cake was made to celebrate Sylvia's 60th Birthday and she provided a photo of her little chihuahua Billie so he could be on the cake somewhere. But, I’ve never made a Chihuahua before, actually, to be more accurate I’d never made a dog before so I think narrowing down the breed was pushing my luck on this attempt, but I’ve given him his fluffy white bits to make him more recognisable!! 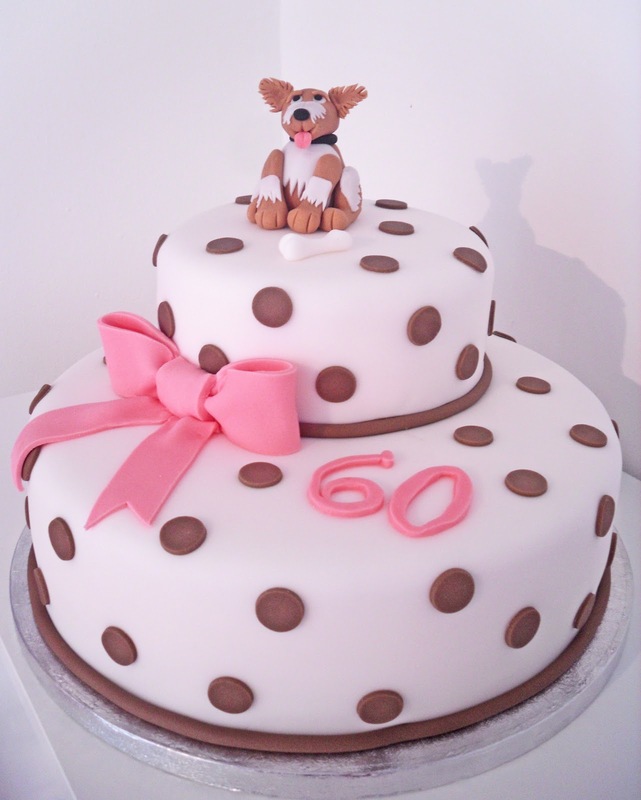 In fact in making this cake I also learned how to spell Chihuahua, not chiwawa as I first suspected. 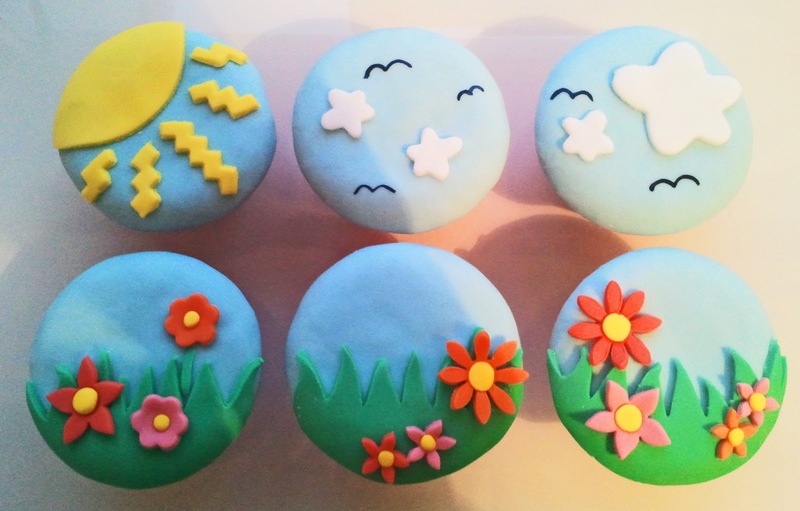 It's amazing the things you can pick up when cake decorating! Its made from two 10” sponges and two 6” sponges both deliciously vanilla and filled with loads of raspberry jam!! Yummo!! Why is it that most of my cakes turn out cartoony?? Maybe it's because that's the way I like them and this cake is no exception. 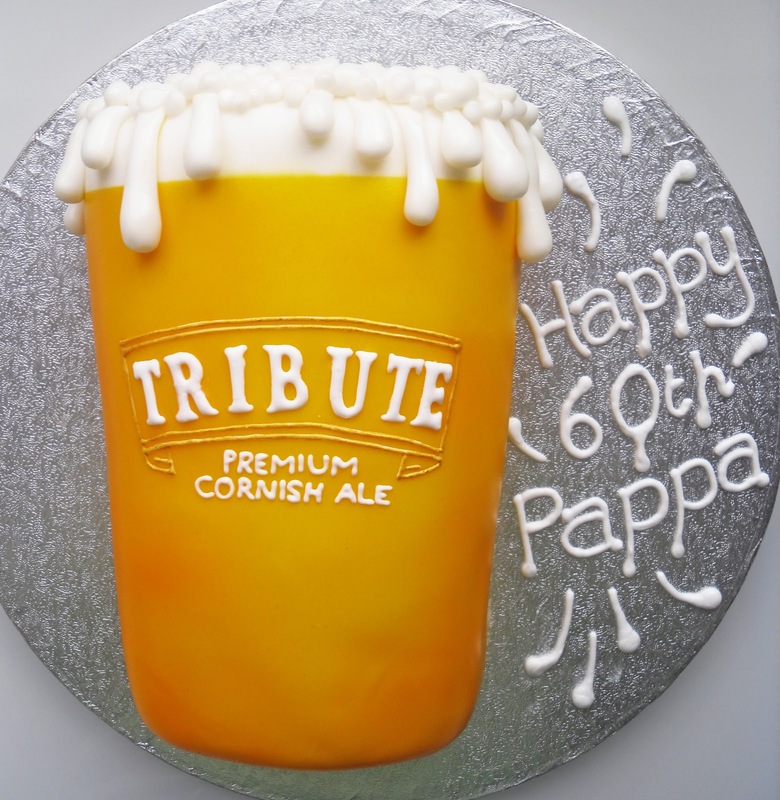 Created to celebrate the 60th birthday of an old friends dad who loves a pint of Cornish Tribute Ale. It's made with my 'Dizzying Lemon Sponge' with lemon curd filling so should pack quite a punch! I rolled fondant to create the frothy bubbles and over spill and piped the pint glass details by hand. Oh I do love making cakes that look like foody things :) I loved making this cake and in the process got to catch up with lovely Nicky... it had been far far too long. I really hope her dad likes it. Kaleigh The Coloured Bubble Cakery KA!!! After months of planning and weeks of fiddling with the logo, I have finally found the nerve to brand my Kaleigh with the Cakery logo!!! 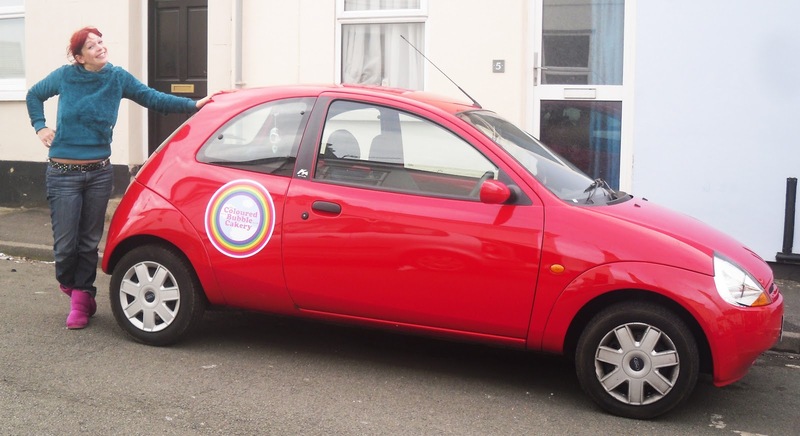 I would like to introduce you to... Kaleigh The Coloured Bubble Cakery KA!!! Of course I could never have done this on my own and I must thank Stu and Pin from Spin Collective for helping with the final sticker decision making and, for her help, support and encouraging noises whilst stickering I can thank my good friend Nay who I really would've been lost without. As Nay and I learnt, these things are never simple and we needed to negotiate some brain teasing hurdles before stickering... the first of which was making sure we didn't start sticking them on my neighbours red KA which, embarrassingly enough, was a close call! I must add that I found this a really proud and emotional moment for the Cakery and me. Stickers supplied by Spin Collective, check them out as they really do make the most amazing stickers!!! The Coloured Bubble Cakery in print! This month The Coloured Bubble Cakery was featured in The Cheltonian magazine!! It was such a compliment to be approached about doing an article... my dad will be so proud!! I made this cake over a year ago to celebrate Huxleys 6th Birthday. As a massive Dr Who fan his mum and I decided to make him a Dalek cake and as I was experiementing with rainbow sponge at the time thought that Huxley and his cake would be the perfect candidate. Rainbow vanilla sponge is available to order as cakey innerds but does cost more than regular spongey innerds. Babies 1st Birthday Cake & Possibly Babies 1st Sugar Rush Too! 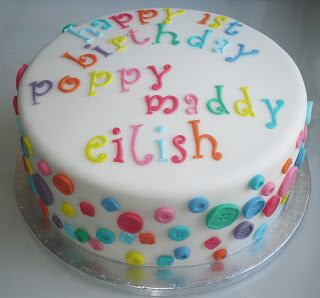 This is last weeks cake, created to celebrate the 1st birthday of babies Poppy, Maddy and Eilish! I love this cake, I was given free reign on the design other than it needed to be bright and colourful so I thought to myself "who doesn't love buttons?!". Well I love 'em, and I have fond memories of the old and battered tin, the home of the family button collection from my childhood, in fact coming to think of it, it was only a month or so ago that my sister, mum and I were knelt on mums kitchen floor oohing and ahhing over our favourites... of course things are different now, it takes me longer to get back up again as my joints don't take so kindly to the hard floor anymore! Ah well, 21 at heart if nothing else!